A creative nerd. Also an art director in Thailand. 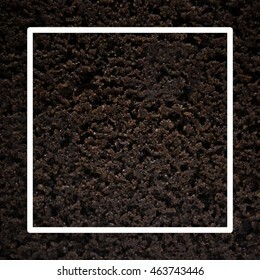 432 stock photos, vectors, and illustrations are available royalty-free. 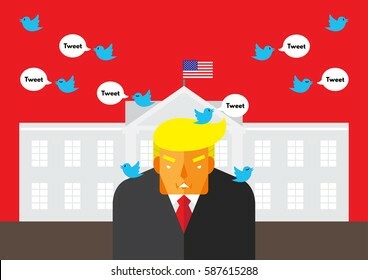 WASHINGTON, DC, US - February 26, 2016: Vector illustration of American president, Donald Trump in front of the White House with Twitter bird tweeting around representing his reliant on social media. Vietnam travel icon vector. Flag, lantern, street vendor, fan, bicycle, frog, rice, traditional dress, conical hat, chopstick, pho noodle, boat, map, lotus, speech bubble saying Xin Chao and Tam Biet. 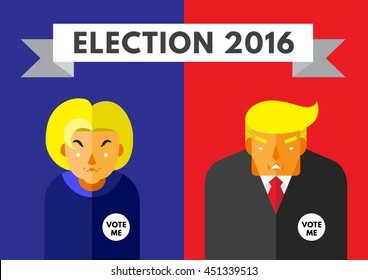 WASHINGTON, DC, US - JULY 6, 2016: Vector illustration of presidential candidates, Hillary Clinton and Donald Trump wearing Vote Me badges, on blue and red background. 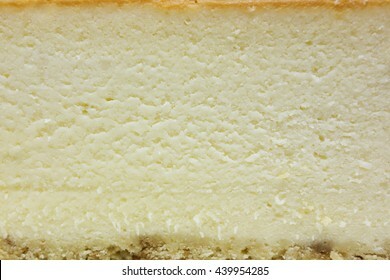 Plain cheesecake on an isolated white background with clipping path. 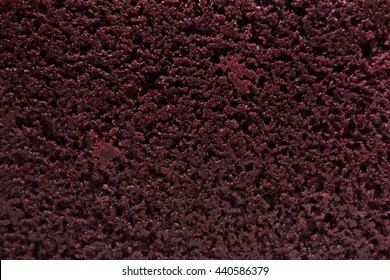 Close-up of moist red velvet cake texture. 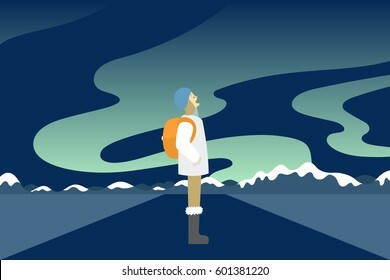 Vector illustration of young female traveler watching Aurora or northern light in arctic region with snow and ice mountain in the background. A tourism and adventure poster banner concept. 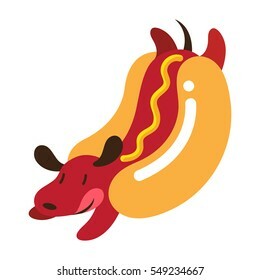 A vector illustration of a wiener dog, or a dachshund puppy, being wrapped by hot dog bun roll with yellow mustard on top. Vector illustration of financial and banking icons including money, bank note, coin, thin and fat piggy bank symbol of saving and crisis. 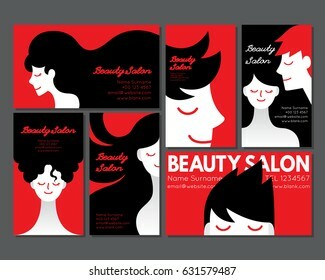 Vector illustration of business card for beauty salon featuring man and woman with various hair style in red, white and black color with minimal modern design. 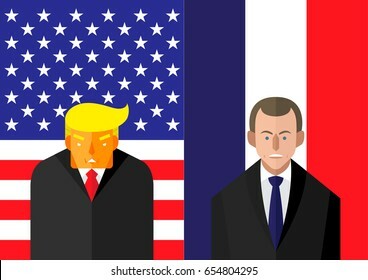 June 7, 2017: vector illustration of USA president Donald Trump and french leader Emmanuel Macron in front American and French flags representing the political relationship between America and France. 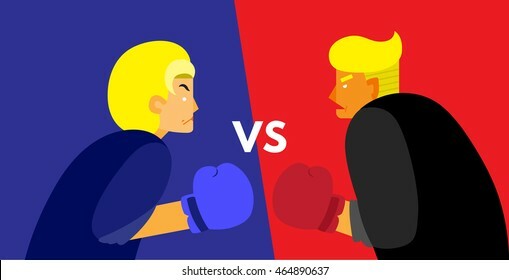 WASHINGTON, DC, USA - AUGUST 7, 2016: Vector Illustration of presidential candidates, Hillary Clinton and Donald Trump wearing boxing gloves, on blue and red background with a VS sign. 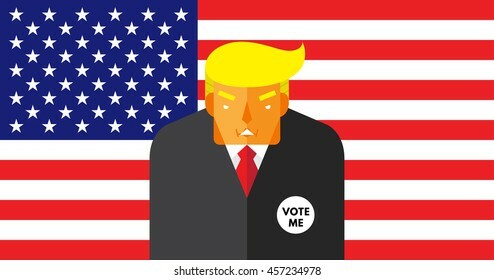 WASHINGTON, DC, US - JULY 18, 2016: Vector illustration of presidential candidate, Donald Trump on American flag background. 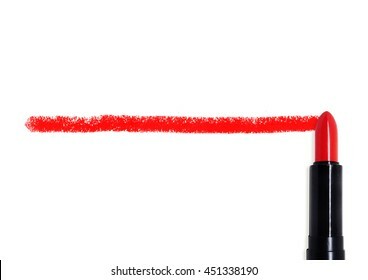 A line is drawn using a red lipstick on an isolated white background, dividing the image in half. 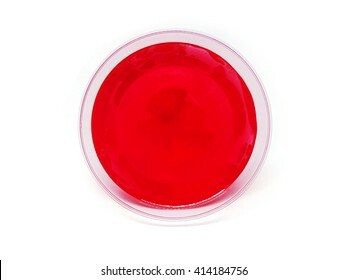 Red strawberry jelly with fruit piece in a plastic cup placed on its side with clipping path. 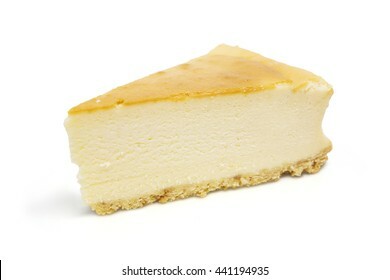 Creamy plain cheesecake texture with crust. Close-up of moist chocolate brownie texture. 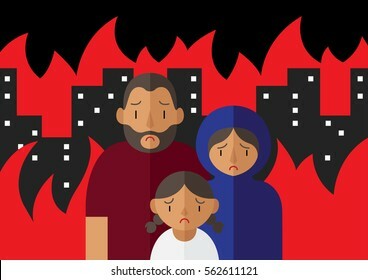 Vector illustration of family of refugees containing sad father, mother and a young daughter standing in the middle of a burning war torn city. 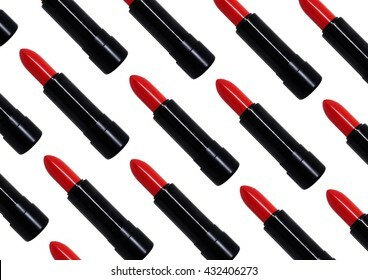 Red lipsticks pattern on an isolated white background. 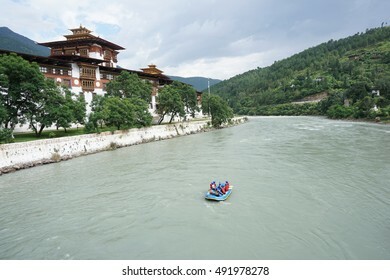 A group of adventurers travels through a river in front of the Punakha Dzong using an Inflatable boat in the evening with cloudy sky. 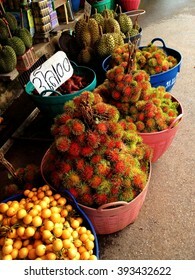 Baskets containing exotic fruits such as rambuton, lychee and durian in Thai outdoor market. 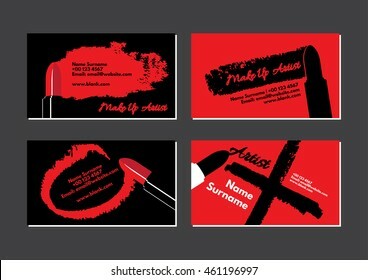 Business card for make up artist featuring red lipstick and drawing vector on black and red background. 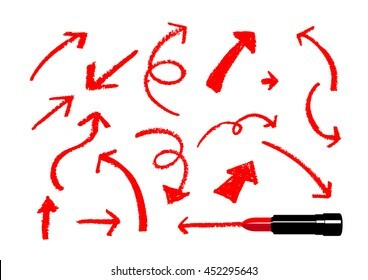 Illustration of arrows drawn by a red lipstick on white background. 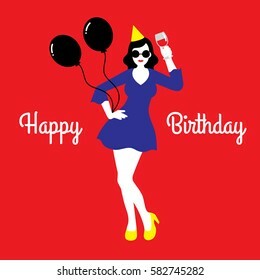 Vector illustration of a happy birthday card with a young woman wearing yellow cocktail dress, party hat, and black sunglasses with wine on flat red background with a text saying Happy Birthday. 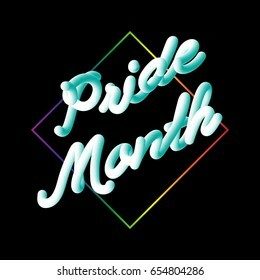 LGBT Pride Month typographic sign on black in modern 3D script neon font style with rainbow diamond shape. Vector template design for social cause banner. Promoting equality and sexual freedom. 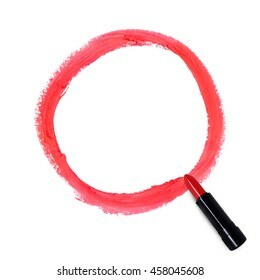 A circle drawn by a red lipstick on an isolated white background. 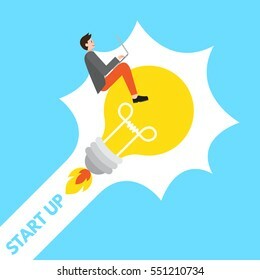 A vector illustration of a young startup businessman working on a laptop riding an arrow pointing down in a graph chart. 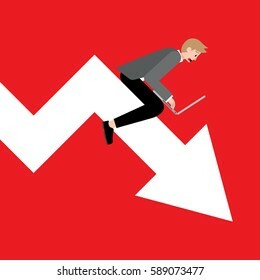 A concept of fail investment , financial crisis, and decreasing profit. 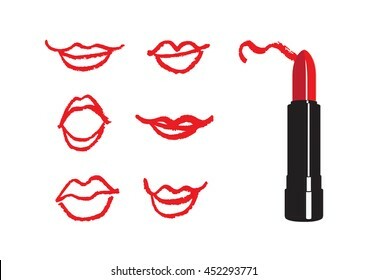 Illustration of woman lips drawn by a red lipstick. 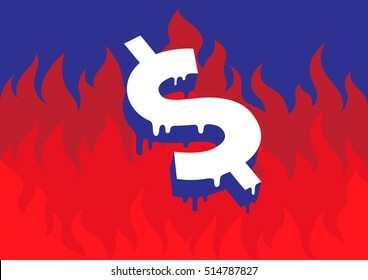 Vector illustration of a burning and melting dollar symbol in front of fire representing the economic and financial crisis in USA and the world. 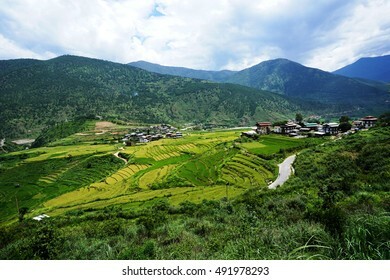 Top view of rice field and rural town in Punakha, Bhutan. 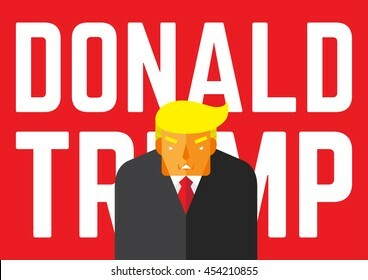 WASHINGTON, DC, US - JULY 18, 2016: Vector illustration of presidential candidate, Donald Trump together with his name on red background. 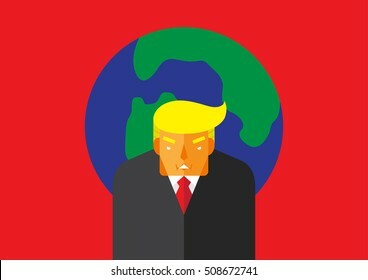 WASHINGTON, DC, US - November 2, 2016: Vector illustration of the presidential candidate, Donald Trump in front of the globe on a red background representing him as a world leader. 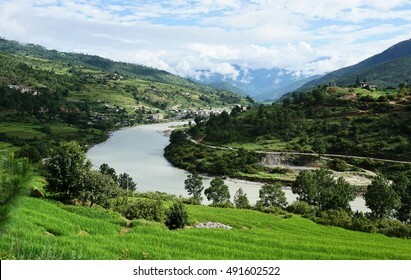 A view from the mountain over the green valley of Punakha during summer in Bhutan with cloudy but sunny blue sky. 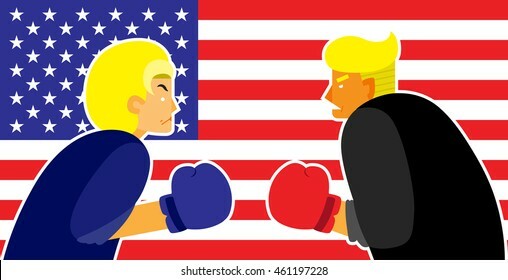 WASHINGTON, DC, USA - JULY 31, 2016: Vector illustration of presidential candidates, Hillary Clinton and Donald Trump wearing boxing gloves, on american flag background. 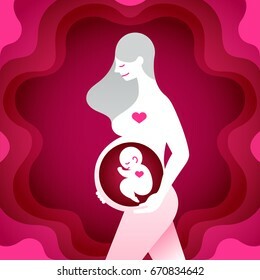 Vector illustration of pregnant mother silhouette with infant baby inside her stomach with pink heart. Mother day, baby shower, and pregnancy congratulations card concept. Motherly love for her child. 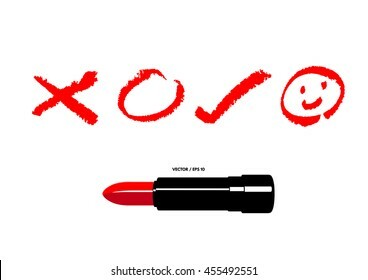 Vector illustration of cross, circle, check and smile icons drawn by a red lipstick. A cartoon icon of woman with soft pink ice cream melting on the top of her head with cream wafer stick and sprinkle toppings. 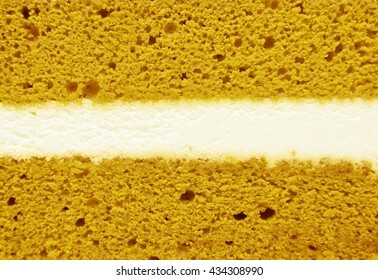 A beige color concealer stick uses for covering blemish on the skin on an isolated white background with clipping path. 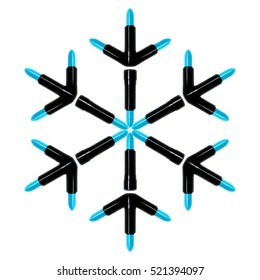 A snowflake made from blue lipsticks representing the upcoming winter holiday season and Christmas. 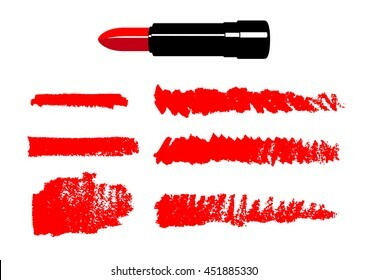 The blue snowflake lipsticks are on an isolated white background with clipping path. 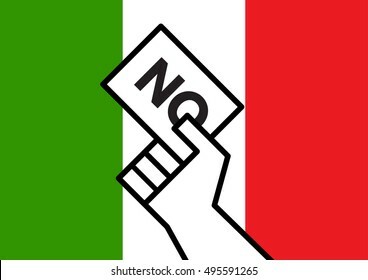 Vector illustration of hand of british voter holding sign featuring the word tory showing support for the conservative political party in the upcoming United Kingdom general election. 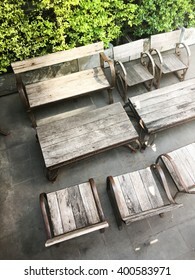 Top view of empty wooden picnic tables and chairs on a balcony with green bush. 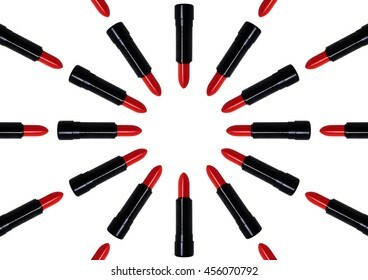 Red lipsticks forming a circle pattern on isolated white background. 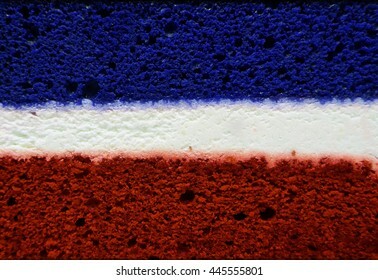 Brexit. Britain is deciding whether to leave EU after referendum. 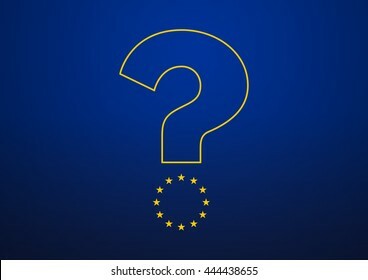 The European Union stars form the lower part of a question mark on whether UK is leaving or not. 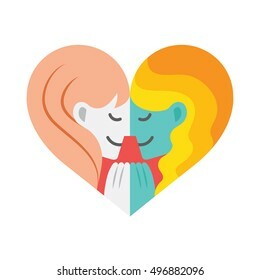 A cartoon of two lesbian lovers facing each other while holding hands forming a colorful heart shape. 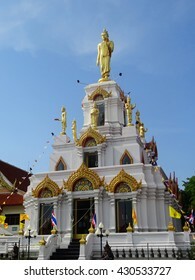 A golden Thai temple under a clear blue sky in rural Thailand. 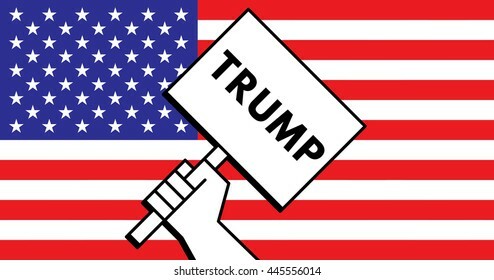 Hand of voter holding a sign saying Trump with the US flag in the background during the 2016 election. 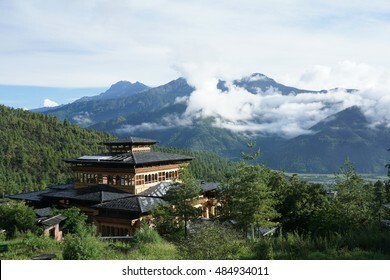 A view of landscape in Paro, Bhutan, overlooking a traditional building and cloud covering mountain's peak on a sunny day. 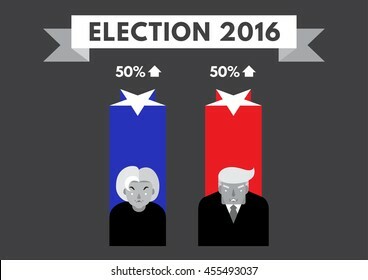 WASHINGTON, DC, US - JULY 20, 2016: Vector illustration of american presidential candidates, Hillary Clinton and Donald Trump with star shaped bar chart and number on grey background. 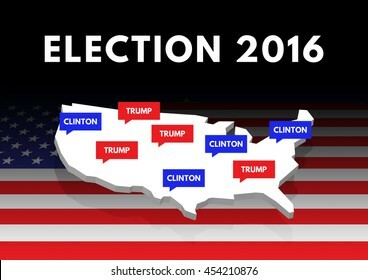 WASHINGTON, DC, US - JULY 18, 2016: 3D illustration of map of US with speech balloon saying Clinton and Trump showing the opinions of republican and democrat voters on the top of an American flag. 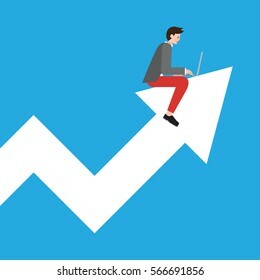 A vector illustration of a young startup businessman working on a laptop riding an arrow pointing up in a graph chart. 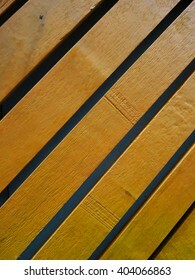 A concept of successful investment and increasing profit. 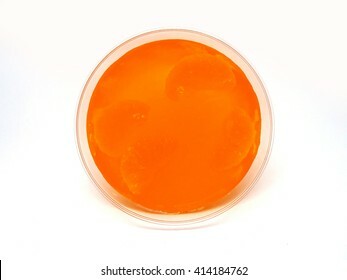 Orange jelly with fruit piece in a plastic cup placed on its side with clipping path. 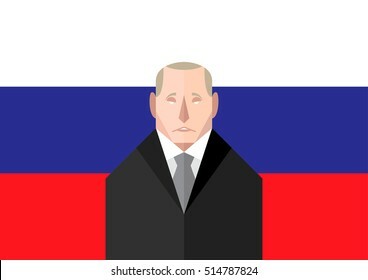 RUSSIA - November 13, 2016: A vector illustration of Russian leader, Vladimir Putin standing in front of the national flag representing his leadership over the country. 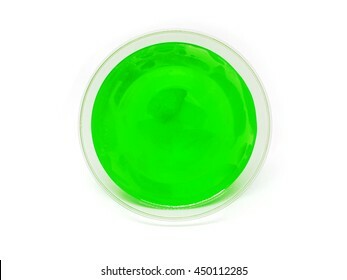 Green lime jelly with fruit piece in a plastic cup placed on its side with clipping path. 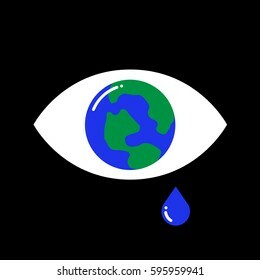 Vector illustration of a crying eye with the earth inside on black background. The sadness and tear drop representing the concept of global financial crisis and global warming. 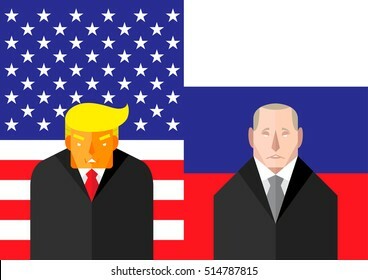 Hopelessness. 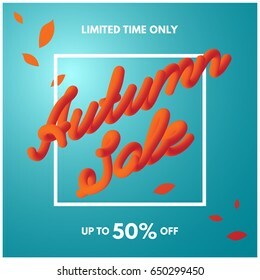 Autumn sale typographic sign with gray blue sky gradient background and red leaves. 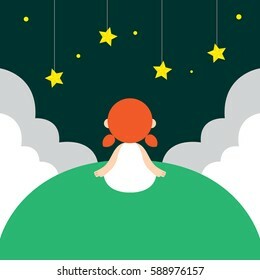 Vector template design for discount promotional banner, poster, flyer, card, postcard, cover, brochure. 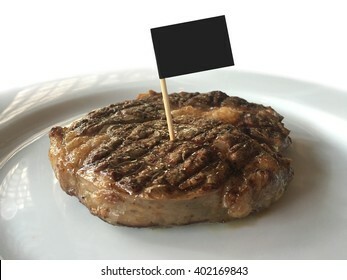 A chunk of juicy beef steak with a small black flag in the middle on a white ceramic plate. 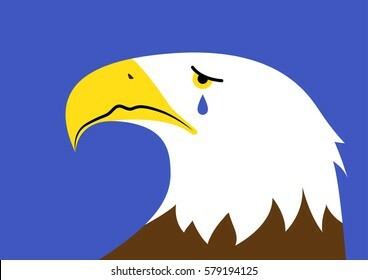 Vector illustration of a crying bald eagle representing a concept of the declining state of America. 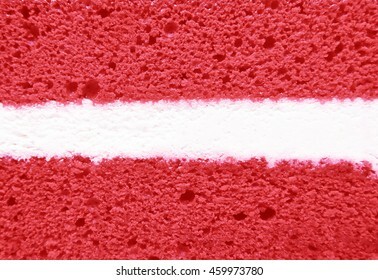 A national symbol. 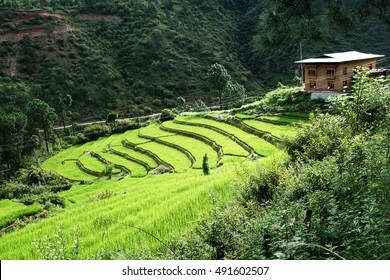 Green rice field and a house in the valley of Punakha, Bhutan during summer. 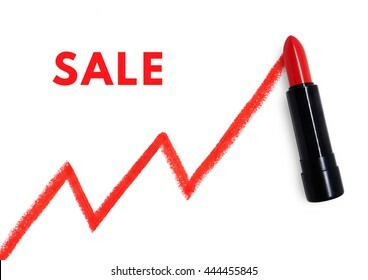 A chart drawn by a red lipstick with the word sale on the white background. 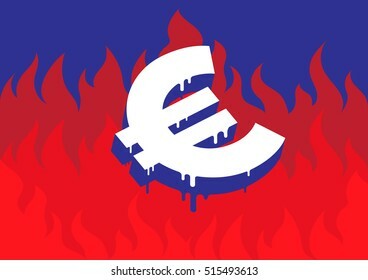 Vector illustration of a burning and melting Euro symbol in front of fire representing the economic and financial crisis in Europe. 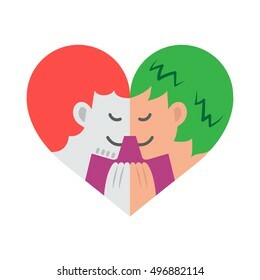 A cartoon of two gay lovers facing each other while holding hands forming a colorful heart shape. 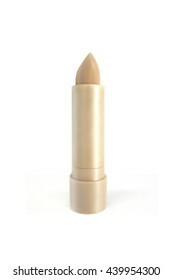 A beige color concealer stick, uses for covering blemish on the skin, pointing at the camera on an isolated white background. PUNAKHA, BHUTAN - August 20, 2016: Phallus paintings on houses in the village of Chimi Lhakhang monastery near Punakha. 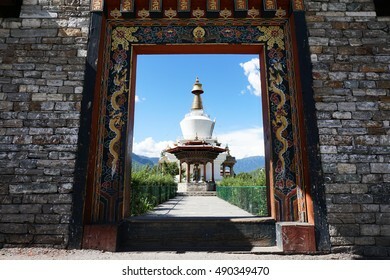 THIMPHU, BHUTAN - August 19, 2016: The National Memorial Chorten, or the Memorial Stupa, a religious landmark being seen through the entrance gate during summer under a clear blue sky. 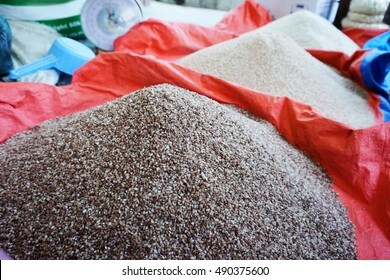 Uncooked medium-grain Bhutanese red rice being sold inside a market. Merry Christmas card with reindeer and Santa Claus on a snowy mountain. 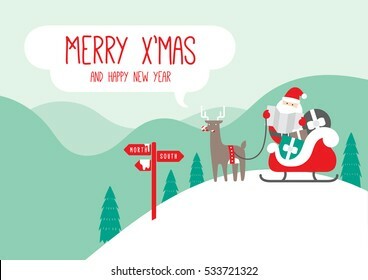 Santa is looking at a map and sign with mountains and trees in the background. The waiting reindeer is eating a candy cane. 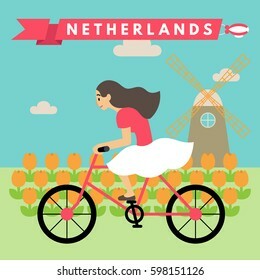 Vector illustration of young woman riding bicycle in tulip field and windmill in rural Netherlands, on sunny day with balloon sign saying Netherlands on sky. A promotional tourism concept image. 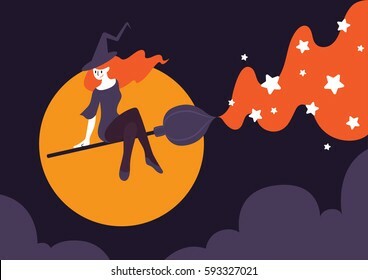 Vector illustration of a beautiful witch riding a broomstick on night sky with big moon and purple cloud. Broom acts as a paint brush painting magical star. A halloween card and poster concept. 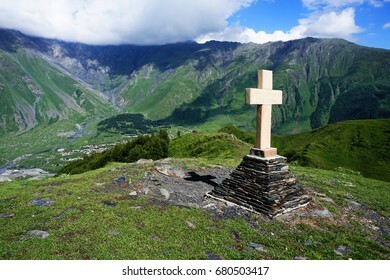 Stone cross on top of Kazbegi mountain landscape, Stepantsminda, in Gergeti village in Georgia on sunny day with blue sky. 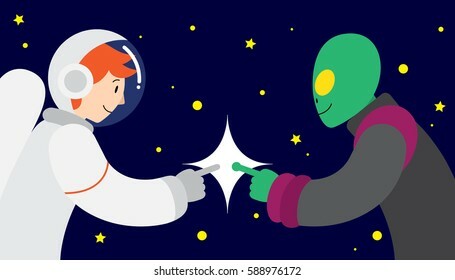 Inspirational faith and hope concept for Christianity. Travel and pilgrimage. 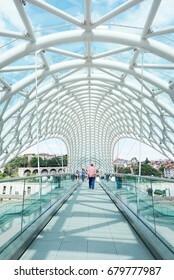 TBILISI, Georgia - JULY 7, 2017: Tourists, travelers and backpackers crossing Bridge of Peace, a contemporary landmark design in Tbilisi during daytime with blue sunny sky. 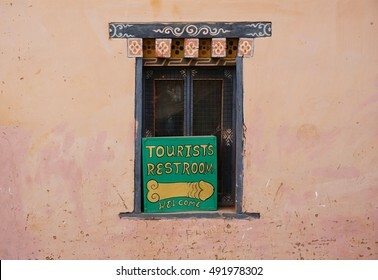 Rise of tourism in Georgia. Yellow lemon jelly with fruit piece in a plastic cup placed on its side with clipping path. 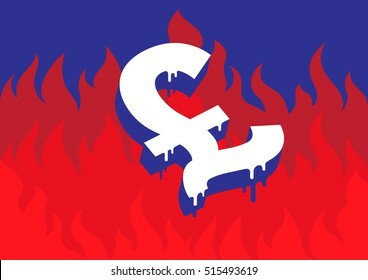 Vector illustration of a burning and melting Pound symbol in front of fire representing the economic and financial crisis in England. Brexit from EU after referendum. 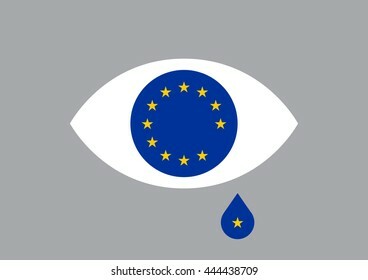 A star is falling inside a teardrop from the European Union flag inside an eye representing UK leaving. 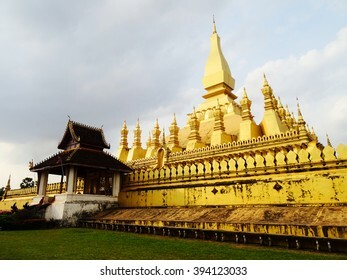 Golden temple in Laos under cloudy sky. 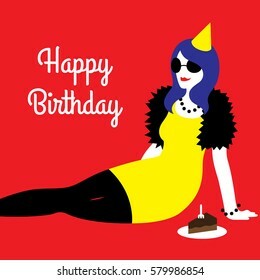 Vector illustration of a happy birthday card with a young woman wearing yellow cocktail dress, party hat, and black sunglasses with a cake on flat red background with a text saying Happy Birthday. 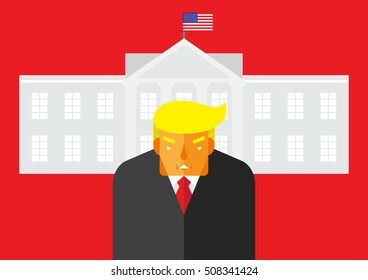 WASHINGTON, DC, US - November 1, 2016: Vector illustration of the American presidential candidate, Donald Trump in front of the White House, the residence of the President of the United States. 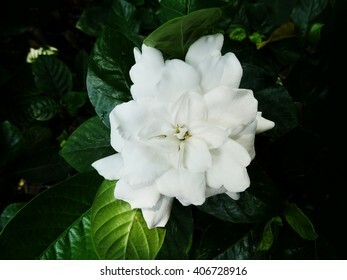 Gardenia blooming in the dark of the early morning. Cartoon icon of a woman with ice cream scoop melting on the top of her head with cherry and sprinkle toppings. 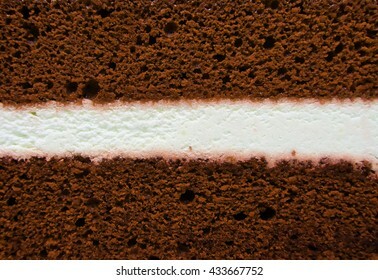 A web template with a square white frame on the texture of a chocolate cake close-up. 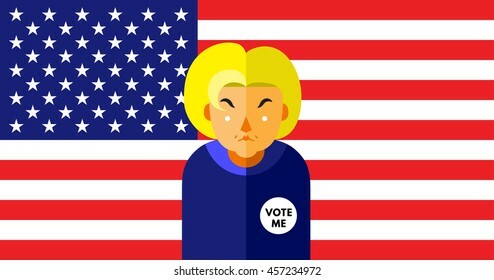 WASHINGTON, DC, US - JULY 18, 2016: Vector illustration of presidential candidate, Hillary Clinton on American flag background. 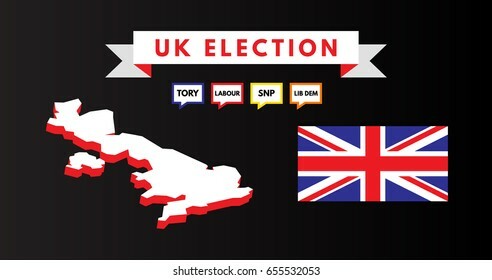 Vector illustration of British map, national flag, and speech bubble sign saying tory, labour, SNP and Lib Dem political party and English voter. 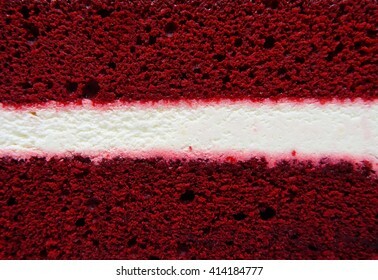 Graphic element for United Kingdom general election. 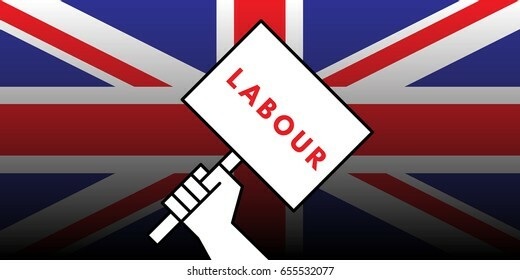 Vector illustration of hand of british voter holding sign featuring the word labour showing support for the labour political party in the upcoming United Kingdom general election. 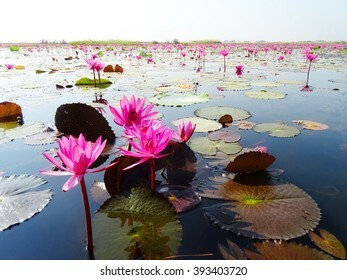 Red lotuses bloom during season in the famous red lotus Lake in Udon Thani, Thailand. 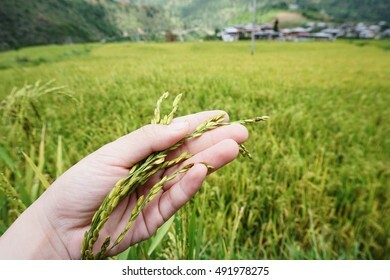 A farmer hand holding green rice grain in front of blurry field and village of Chimi Lhakhang. 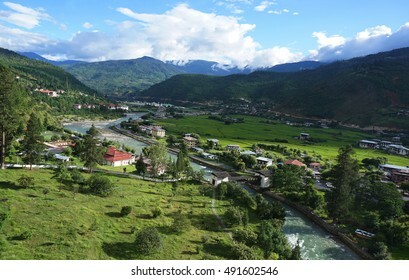 A top view of Paro village, river, mountains, and bridge with cloudy blue sky, Bhutan during summer. 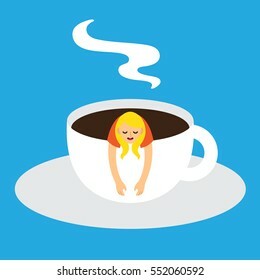 A vector illustration of a businesswoman relaxing inside a cup of coffee showing the concept of a coffee break.